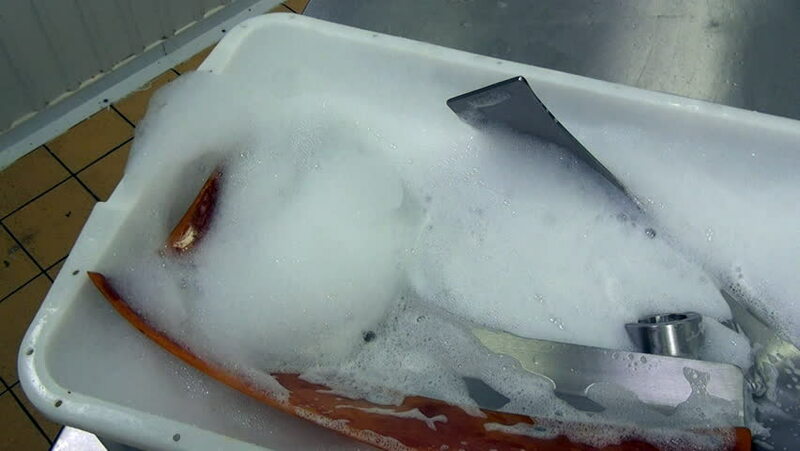 hd00:34Cleaning salad mixer machine from remnants of food. Application of disinfectant solution. Washing of premises and equipment in food industry, supermarkets, warehouses with food and other places. 4k00:11Carpenter switch on circular saw machine for cutting wooden.4k shot Close up. hd00:05mint yogurt soup, plateau soup, turkish soup dishes.